Mark L. Miller, attorney at law, has extensive experience handling federal criminal cases, both for individual clients and as a former federal prosecutor. His years of experience serving the public as a former U.S. Attorney, Chief of the Criminal Division, and as an Assistant United States Attorney, has uniquely prepared him to aggressively defend his clients against the formidable prosecution the government might pursue. 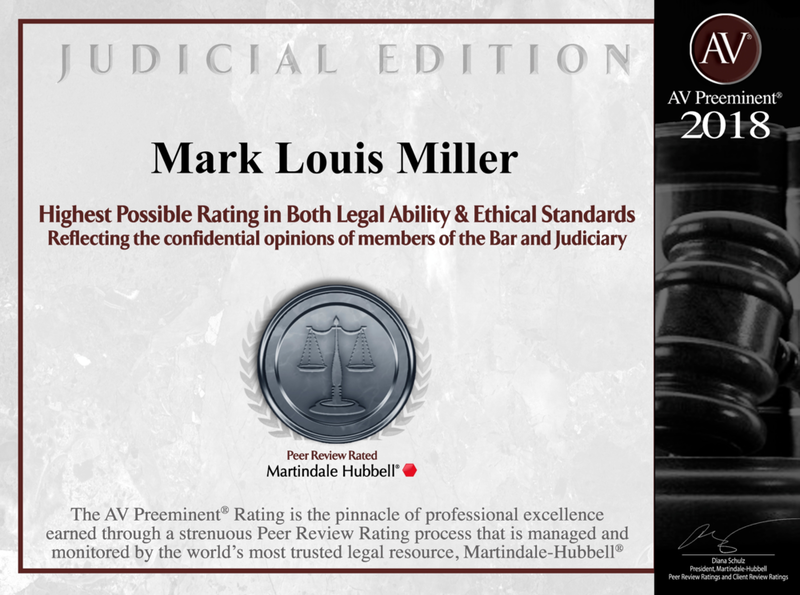 Mark Miller is ready to represent any client, in a federal court, through pre-indictment investigation, grand jury investigation, jury trial, and appeal. If you have questions about a federal criminal case, you need an attorney with a reputation for integrity, knowledge and experience. Contact Mark L. Miller today to schedule a consultation about your federal criminal case, click here or call 502.589.6190.